Use Bittrex with caution for now, and don’t deposit any amount you can’t afford to have frozen for a certain period of time. That, however, is an unfortunate truth for almost every Bitcoin exchange out there. I’m desperate and all I want is to warn users. 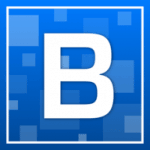 It seems to me that Bittrex is a scam. I used them for a long time, but recently they blocked my account (several thousand dollars) and now I do not know what to do. They have not explained the reason and have ignored my support appeals for several weeks already (ticket 1532649). This is big money and it’s terrible. I think they are scammers. someone accessed my account,changed us dollar to BTC and withdrew the balance.not sure how yet. I was actually trading at the time! Got a pop-up about my transaction completing but couldn’t read it fast enough. Went to see what pending thing I forgot about only to find my balance at .0012 us dollar and a “recent withdraw”. Guess I’m done with crypto. original issue started three months ago. Took 6 weeks to get an auto response, followed the directions to resolve the issues, bam locked down my accounts. Now I have three tickets in, dating back over three months. Still no response. 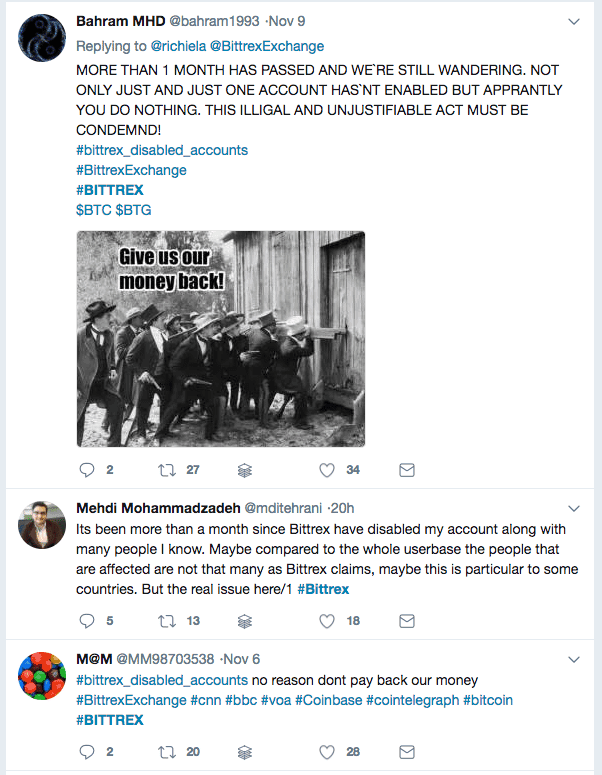 DO NOT USE BITTREX. Seriously people. Stay away. It is not worth the sleepless nights. power ledger POW price/ 5859—- Bittrex—- 5329 POW is up 25% not 0.9 neg….11/21/2017 12:18 AM…. I had about 5 BTC worth of altcoins in Bittrex and they disabled my enhanced account for close to 2 months. Now my altcoins just worth about 1 BTC and really lost big hard earned money because i lost my trading opportunities. Please some one tell me how i can collect such this amount of money again and who is responsible for this big loss?